Minar make Hydraulic Power Packs are custom designed as well as of standard design. 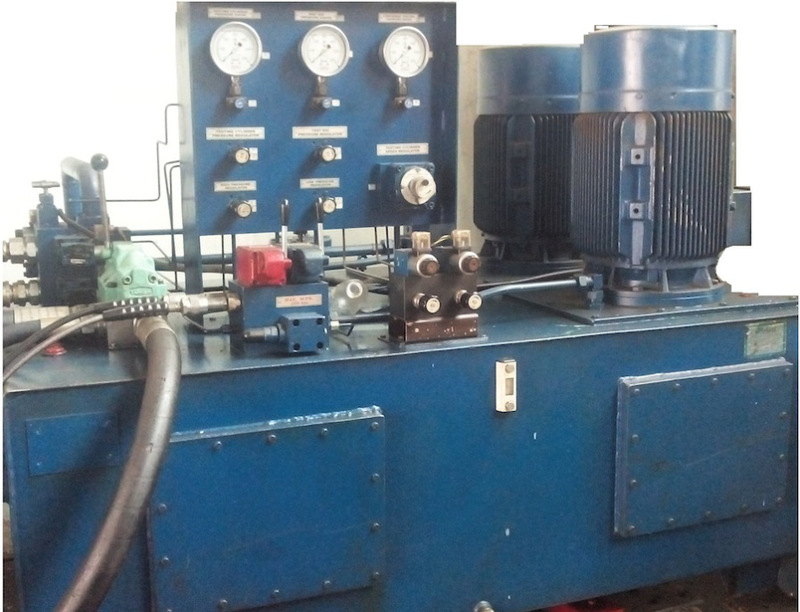 We are offering various hydraulic power packs with single phase or 3 phase electric supply options. Our Hydraulic power pack units are designed for low noise, vibration free, with excellent heat dissipation properties.These hydraulic power pack units are designed to provide capacities, control options & configurations for different applications which deliver superior performance and enhance the efficiency of the end systems. Electrical hydraulic power packs are designed to be user friendly, cost effective, reliable, durable & customized to suit a variety of needs.